I’m coming back to the blog. For me. Because I miss it. I love blogging and I need to get this train rolling again. So here goes… My first post in a while. It’s kind of like going to the gym after you’ve missed for a long time- It’s all familiar- but you feel rusty and just need to ease back into it. But DAY-UM it feels good to be back. I even completely erased all the data on my laptop, so it will be more efficient for my blogging:) YAY! Pregnancy has been a whirlwind of emotions and craziness. -a few days ago when my left foot was SO swollen that the doctor thought I had a blood clot in my leg. (thank goodness the test came back clear- NO blood clot! HOWEVER, there has been some blissful, beautiful amazing moments. Like when the baby kicks up a storm, watching him touch his face and kick and tumble around during Ultra Sounds. 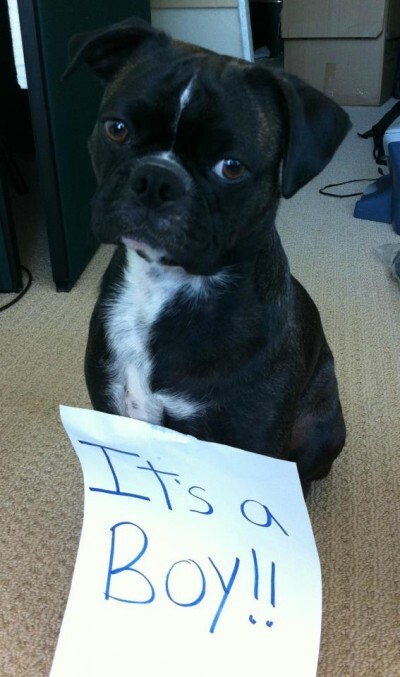 OH and finding out that IT”S A BOY!!!! So now with Mike, Painter and baby…I am outnumbered 3-1! 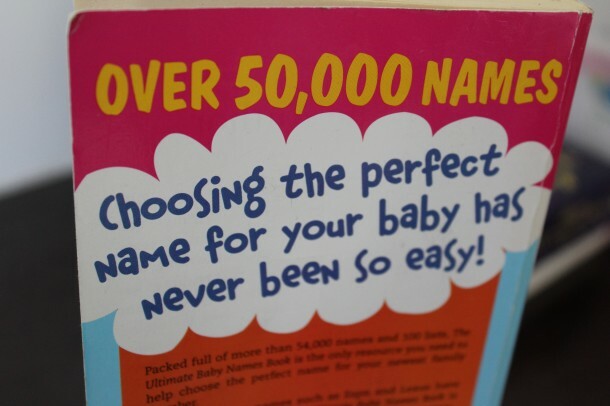 I’m sure the name will come to us. Any suggestions? Remember last year when I won the Whistler Water Blogging Contest? 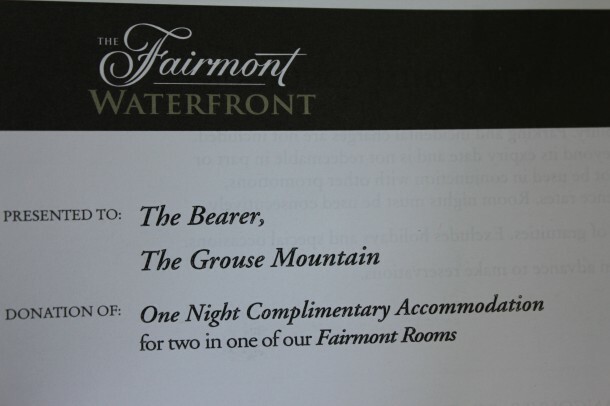 Well, part of my winnings was a free night at The Fairmont Waterfront Hotel, which I still haven’t used, a year later- So I booked a room for next weekend- woot woot. 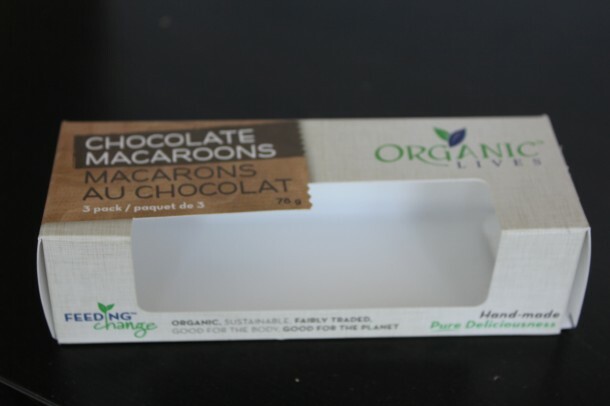 In other news, at Whole Foods I discovered Organic Lives’ macaroons got new packaging… FANCY! 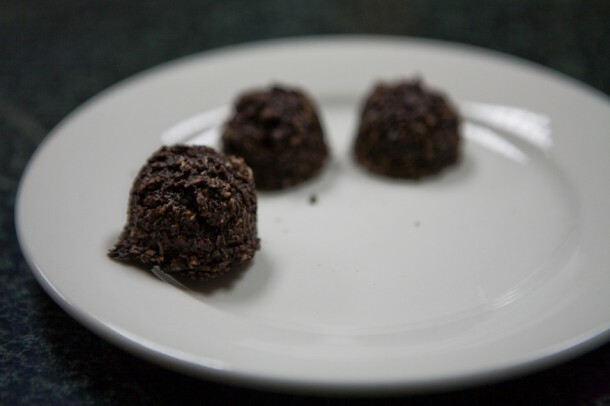 I kept the empty box so I could tried to replicate the ingredients and make my own. Yummy yummy. Basically raw perfection in a box. OH! 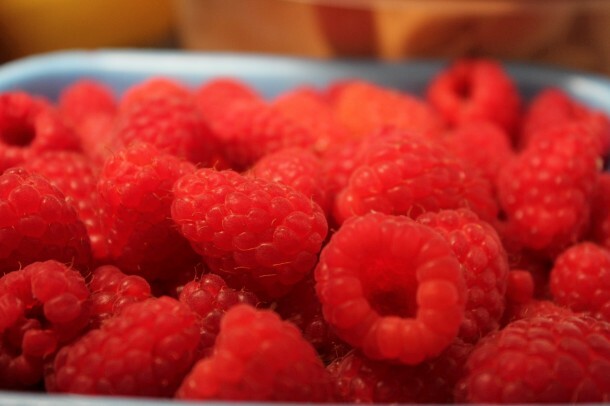 And at the Farmers Market on Sunday, I on a whim asked the worker guy how much a flat of raspberries were- he replied $25.. (and individually they are $3.99 each.. Soooo, I bought 12 baskets of raspberries for 25 bucks. A steal of a deal if you ask me. I washed most of them to freeze for smoothies. 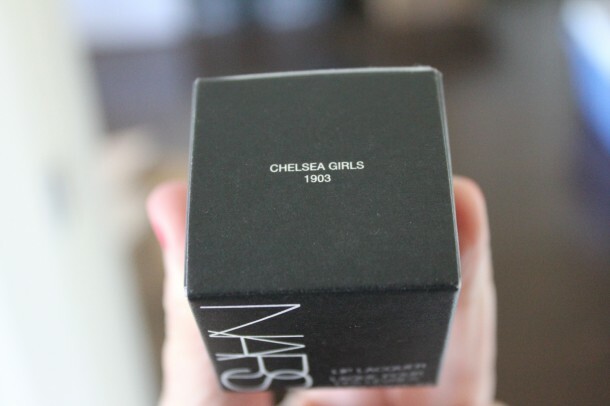 And another impulse purchase was the lip color “Chelsea Girls” by NARS. Anyone have it? I’ve wanted to buy it for years, but thought it might be a bit beige-y for me… we’ll see:) Need to pamper ourselves here and there, right? Throughout my pregnancy so far- I feel like this quote is perfect for me. My mom tells me I worry to much. 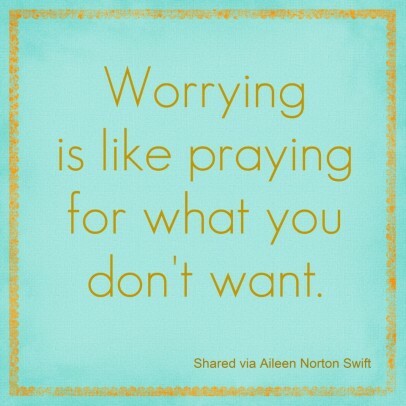 You have to worry a bit… but I also need to RELAX! I find writing this blog relaxing (most of the time…hee hee), so this will be one of my outlets…. 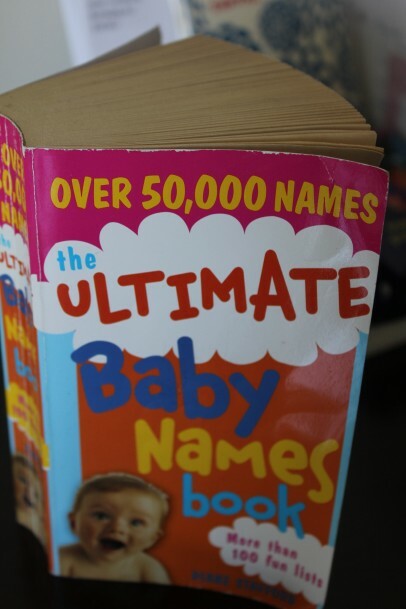 Welcome back to the blogging!